Superhero season is now officially at fever pitch with the upcoming release of Avengers: Endgame. 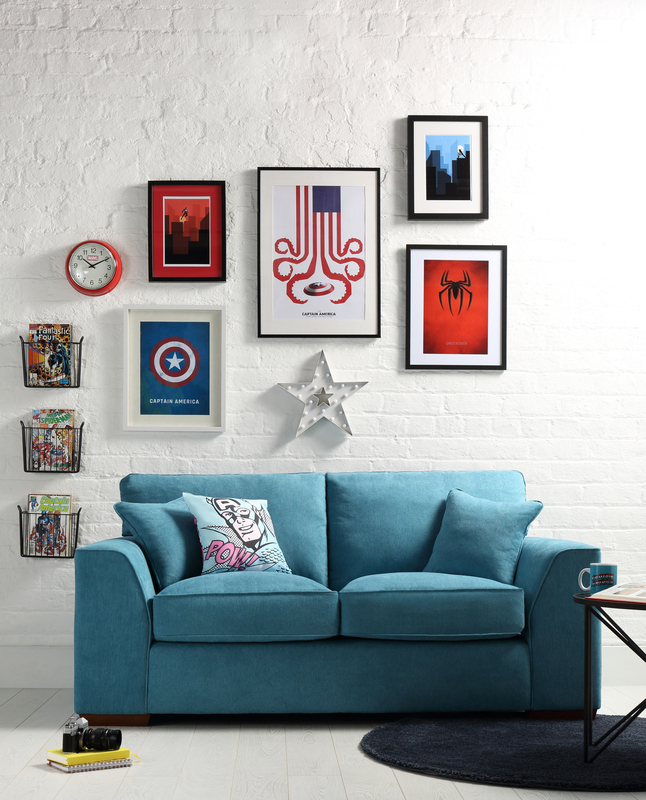 In the lead up to this much-anticipated movie, it’s an ideal time for fans to get creative with home décor ideas to pay homage to their favourite superheroes. 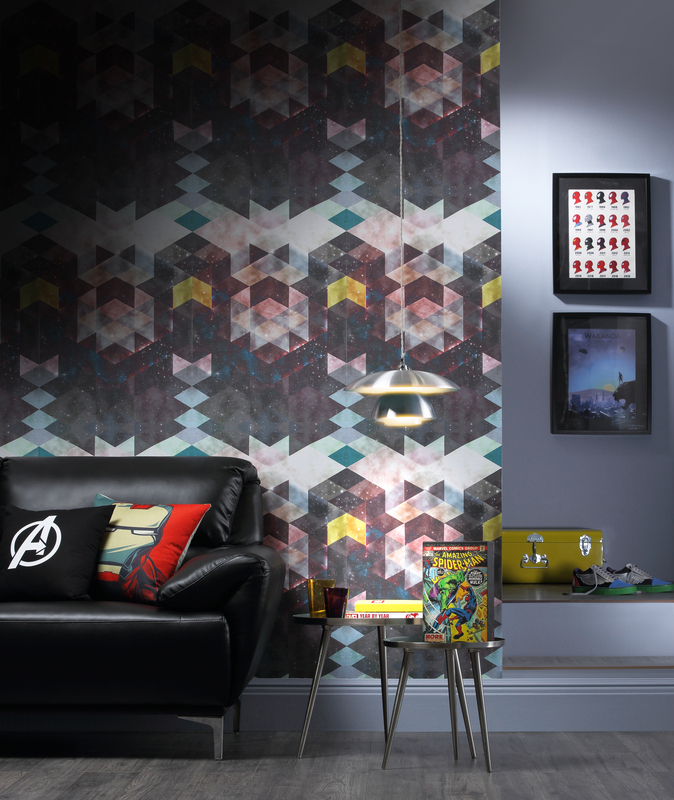 Whether it’s by incorporating a bold superhero-inspired interior or introducing fun yet subtle elements to a space, this theme celebrates the inner child and does it in style. 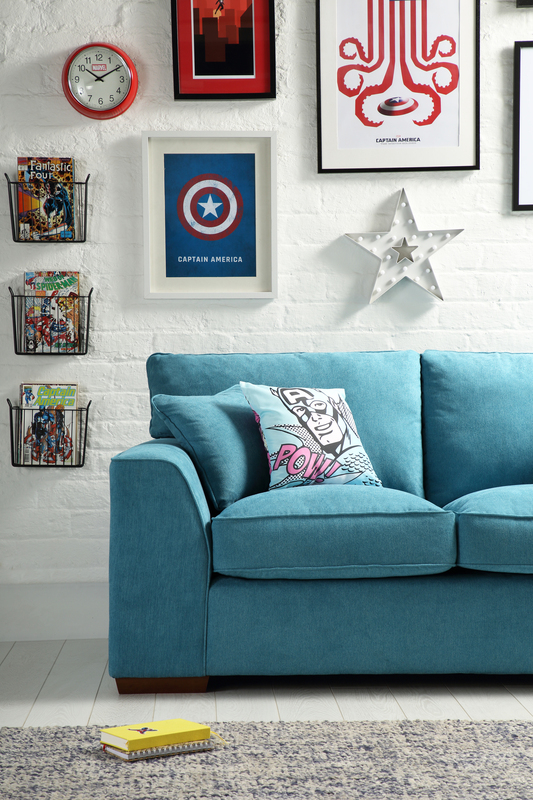 Bringing modern interiors and comic book inspiration together, Rebecca Snowden, Interior Style Advisor at Furniture Choice shares 3 tips on how to bring Marvel-inspired décor to life. 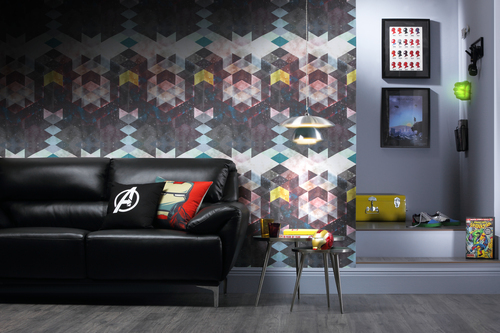 The Marvel universe is a vibrant and colourful one, which creates the opportunity to experiment with a bold and diverse colour palette in the home. With Avengers: Endgame taking on a more ominous tone this time around, get inspired by introducing moodier shades to specific areas in the home such as the living room. 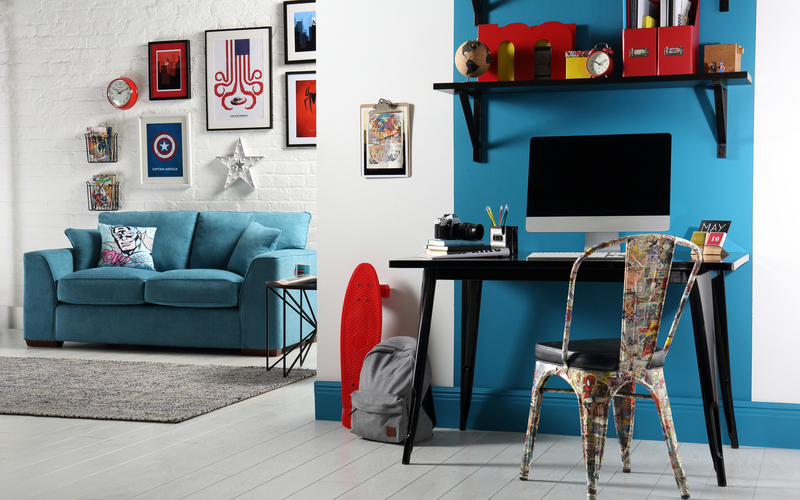 Superhero elements aside, there are other ways to get a modern and stylish space without thematic décor. “Contemporary trends and accessories are great neutral elements for this bold look; they can be layered on for additional colour and details while lending a special X factor to the room,” Rebecca advises. 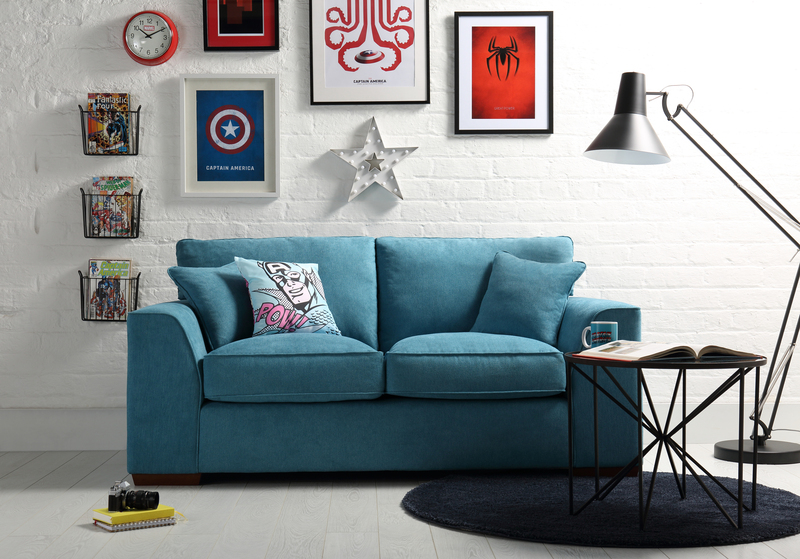 Alternatively, you can email press@furniturechoice.co.uk, or call Amthal Karim (0800 035 0070, ext: 224) or Rebecca Snowden (ext: 225).